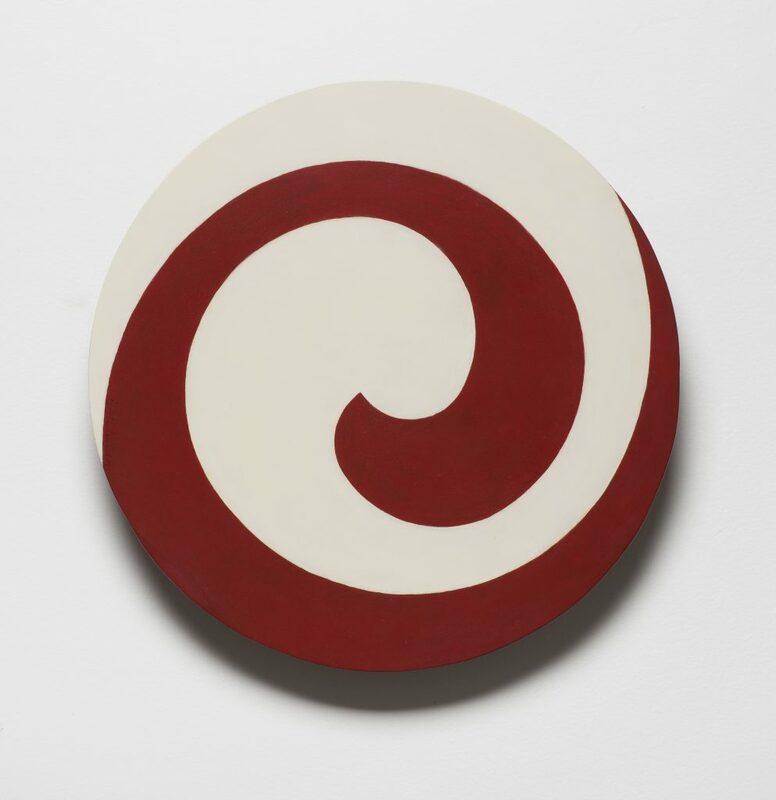 Judith Lauand (1922), Espiral (Spiral), 1956, enamel paint on eucatex, 40 cm diameter. The exhibition “Ruptura” (Rupture), first presented in New York in 2017, is now in São Paulo at Galeria Luciana Brito, with fifty small to medium-sized artworks by eleven pioneering artists of Brazil’s signature movement, Concrete art. “Brazil is a romantic country. Concrete art was a movement that needed discipline, and Brazil also needed discipline, a certain character, order, to educate the people. 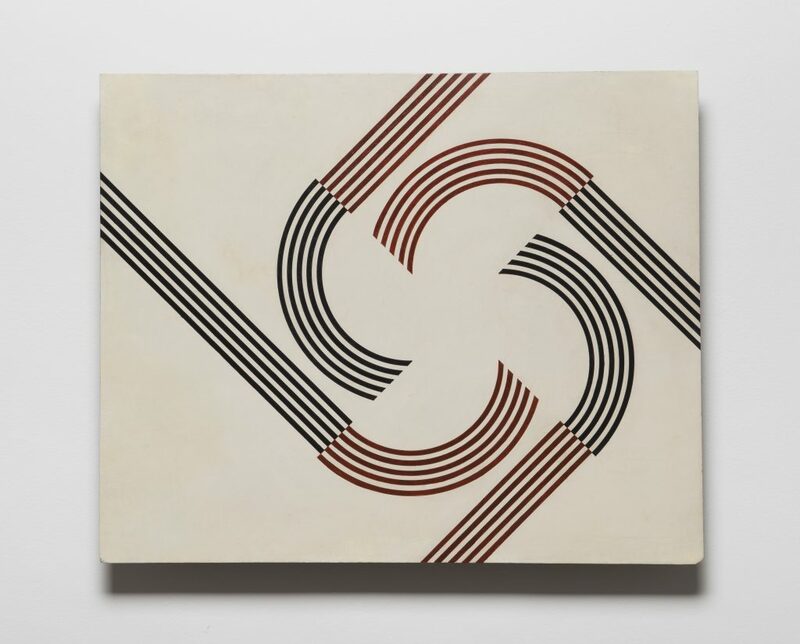 I think that Concretism was important in this sense,” renowned art critic Mario Pedrosa said just months before his death in 1981, in describing why the movement flourished in the country. 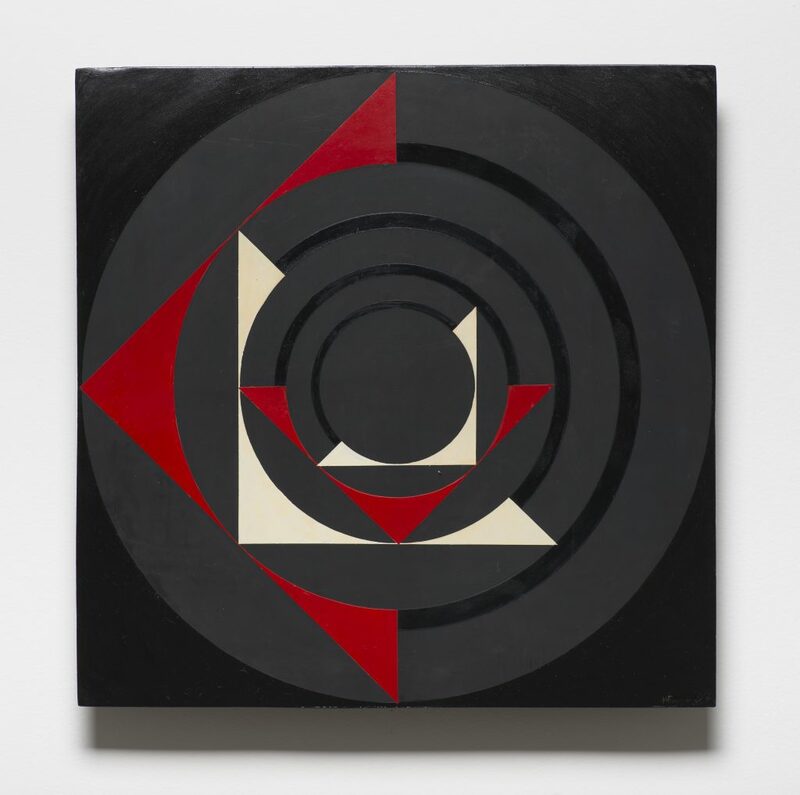 It also explains the frenzy around Swiss artist and former Bauhaus student Max Bill, who landed in São Paulo in the 1940s and gained guru-like status among a group of young artists who were captivated by the concepts of Concrete art he promoted, as first expressed ten years earlier by Dutch artist Van Doesburg in Paris. Backed by the new theories and with representational art no longer able to answer their issues with the industrial world, Grupo Ruptura (Rupture Group) was founded in 1952 in São Paulo. 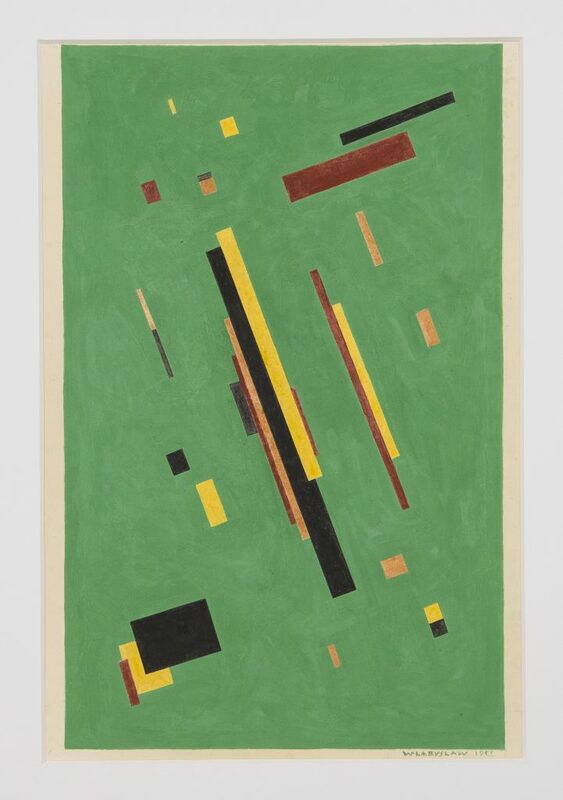 Anatol Wladyslaw (1913-2004), Untitled, 1953, gouache on paper, 50,5 x 35 cm. 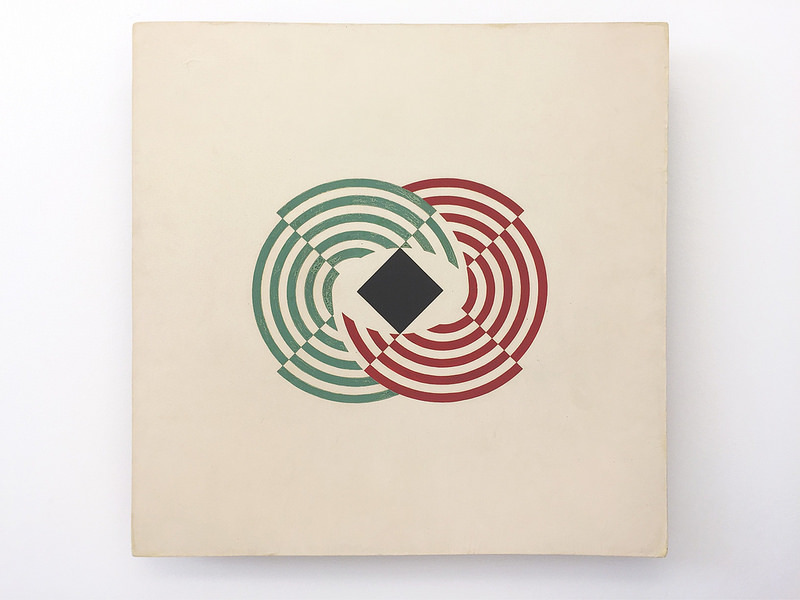 Hermelindo Fiaminghi (1920-2004), Untitled, 1956, enamel paint on Eucatex, 44,5 x 44,5 cm. Among the seven original founding members, four were European immigrants fleeing the Nazis: Austrian Lothar Charroux (1912-1987), Hungarian Kazmer Féjer (1923-1989), as well as Anatol Wladyslaw (1913-2004) and Leopoldo Haar (1910-1954), both from Poland. The Brazilian-born artists in the group where Waldemar Cordeiro (1925-1973), Geraldo de Barros (1923-1998), Hermelindo Fiaminghi (1920-2004), Maurício Nogueira Lima (1930-1999) and Luiz Sacilotto (1924-2003). Following the Bauhaus credo, most of them expanded their practices and contributed to the fields of industrial design, architecture and landscape design. 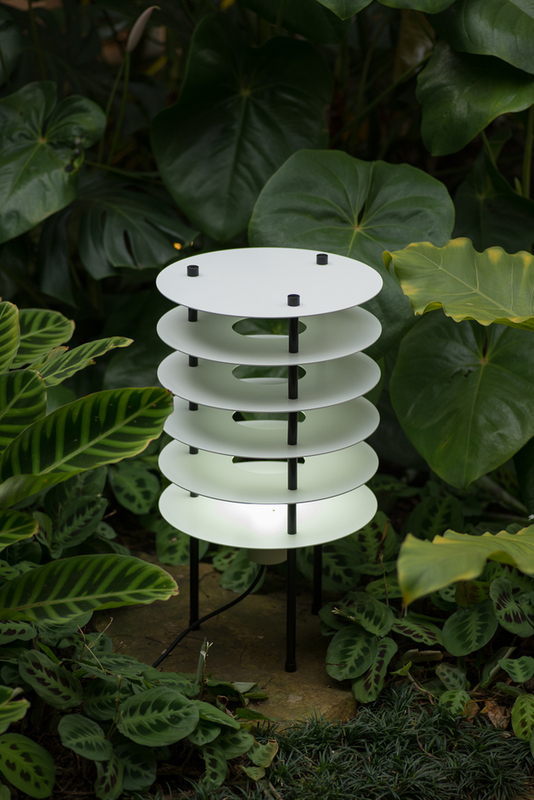 Waldemar Cordeiro (1925-1973), limited edition of aluminum lamp with discs originally designed for his landscape projects, 1957:2018, 54 x 30 x 30 cm, ed:20. 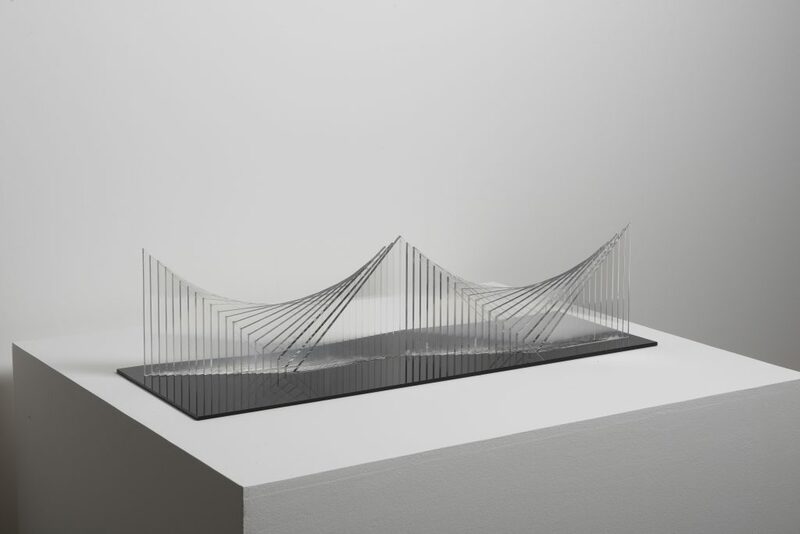 Kazmer Féjer (1923-1989), Plexiglass 01, c. 1970, plexiglass cast, 22 x 85 x 35 cm. This must-see show at Luciana Brito also honors the last two original Concrete artists still living: the only female member, Judith Lauand, now ninety-six years old, and poet Augusto de Campos, eighty-seven, whose contribution to the current event comes in the form of a book with concrete poems hailing his colleagues. One of South America’s most prominent art experts, Fernando Cocchiarale, wrote the exhibition’s presentation. For more than three decades, the Rio-born scholar, curator and author has been a teacher at PUC-RJ University and at Escola de Artes Visuais do Parque Laje, both in his native town. From 2000 to 2007, he was chief curator of Rio’s MAM, among other important posts in the field of visual arts. In 2013-2014, Cocchiarale co-curated, along with Arlindo Machado and Analívia Cordeiro, the exhibition that won the year’s critics award, “Waldemar Cordeiro: Fantasia Exata” (Exact Fantasy), at Itaú Cultural in São Paulo and in Rio’s Paço Imperial. Fernando, tell us about the onset of the influential Manifesto Ruptura. On December 9, 1952, the Museu de Arte Moderna de São Paulo opened the first show of Grupo Ruptura, the pioneering São Paulo branch of the Concretist movement. 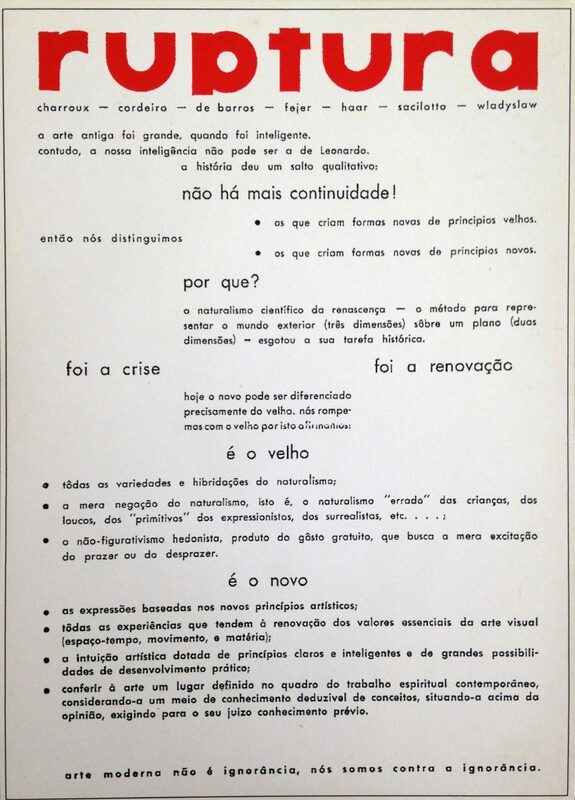 That day saw the release of the group’s founding document, the “Ruptura Manifesto” by Waldemar Cordeiro, theorist and spokesman for the group’s ideas. This concise text exposed a set of new spatial, chromatic and formal principles with a rigor never before seen in the history of Brazilian art. It conveyed the meaning of the rupture proposed by its signatories Lothar Charoux, Waldemar Cordeiro, Geraldo de Barros, Kazmer Fejer, Leopoldo Haar, Luis Sacilotto and Anatol Wladyslaw, later joined by Hermelindo Fiaminghi, Judith Lauand and Maurício Nogueira Lima. Leopold Haar (1910-1954), photo document of undated work, 18 x 24 cm. What did the manifesto advocate? What set apart Grupo Ruptura from other vanguard movement of its day? The artists of the “Ruptura Manifesto” questioned their contemporary adversary, informal abstractionism, and all the figurative trends that had for centuries dominated Brazilian art. This simultaneity of trends of various historical periods from which they broke away in a single manifesto revealed the limits of the initial modernism in Brazil. 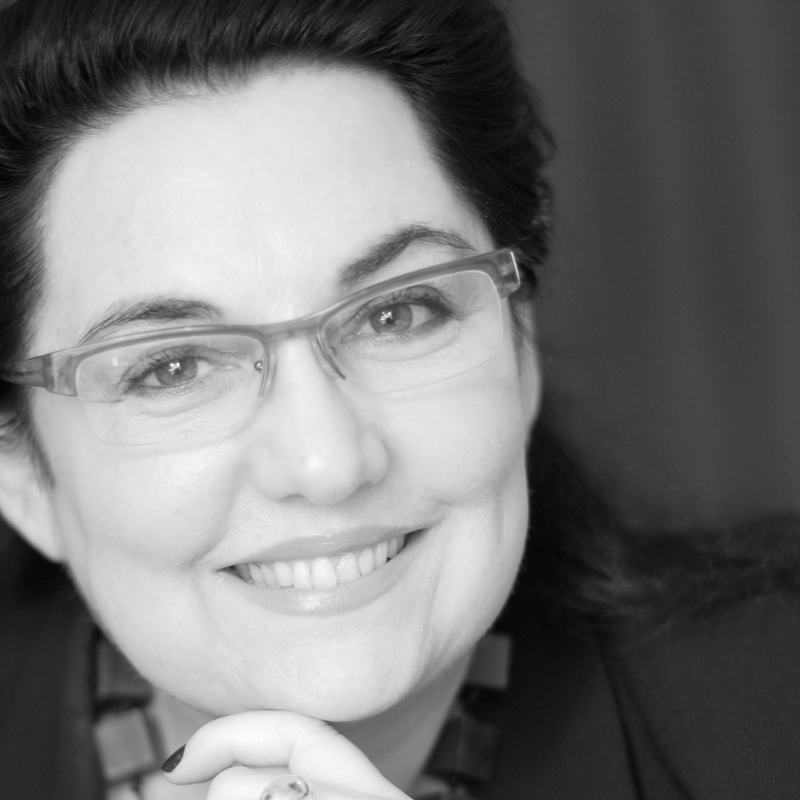 Unlike similar movements in Europe, it did not promote a spatial or discursive break away from the principles of classical art, nor did it generate any “ism”—a factor that lent a radical, entirely new and unique sense to the rupture headed up by Cordeiro. 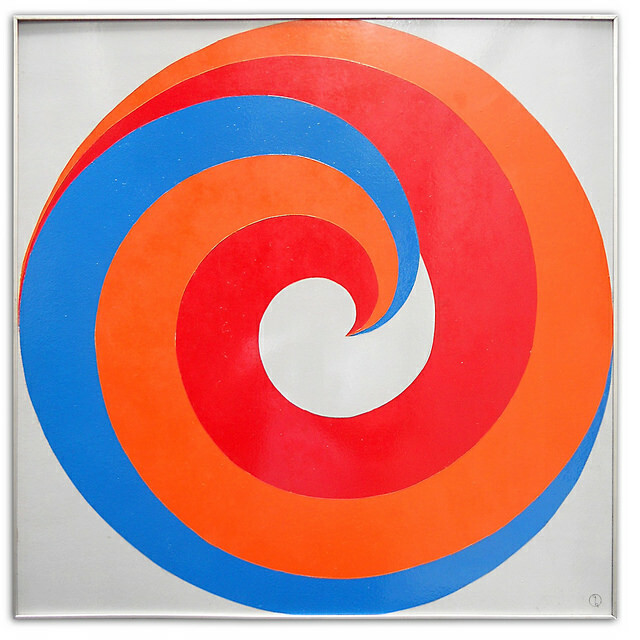 Luiz Sacilotto (1924-2003), Concreção 5837 (Concretion 5837), 1958, enamel paint on aluminum, 50 x 80 cm. How do you analyze the movement in relation to modernism per se? Processes of modernization effectively founded in the European paradigm of rupture were very rare. They were exceptions especially if we consider the unfinished experiences of modernization in Latin America, Asia and Africa. 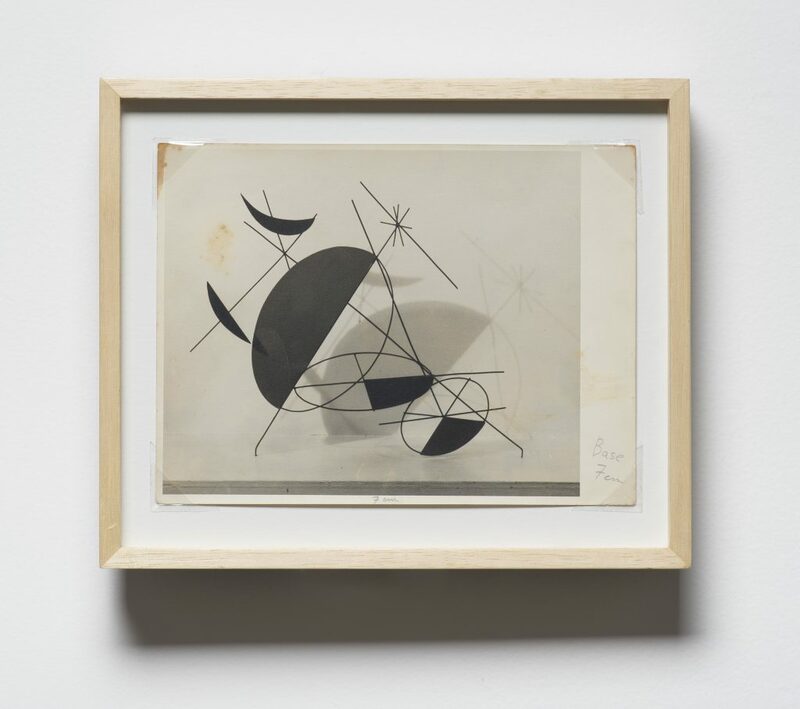 The issues conveyed by the group were of another, more profound and radical order: to break away from the colonial past that hindered the effective modernization of Brazilian art and of the country itself. 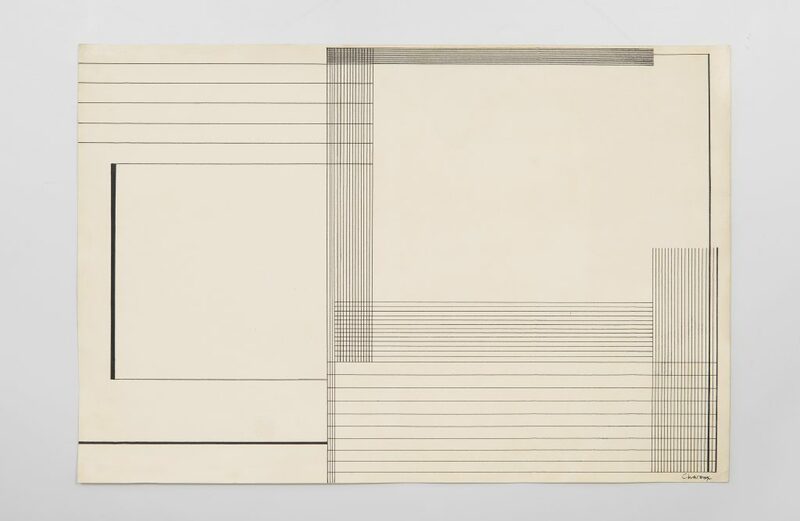 Mauricio Nogueira Lima (1930-1999), Objeto Rítmico nº 4 (Rythmic Object Nº4), 1953, automotive paint on chipboard sheet, 50 x 60 cm. What is the contribution of Waldemar Cordeiro, main theorist of the movement? For two decades Cordeiro’s participation was decisive in consolidating São Paulo and Brazilian vanguards. Founded on the principles proposed by Concrete art, he promoted a rupture from Brazilian figurative modernism of the first half of the twentieth century. He also contributed to the theoretic and practical integration between art, landscaping, urban planning, criticism of art and politics. Not only that, he also engaged himself in the critical debate with the concrete vanguard group from Rio de Janeiro, Grupo Frente, the embryo of Neoconcretism. In the 1960s, Cordeiro approached the worldwide emergence of Neofigurativism. Between 1968 and 1973, the year he passed away, he dedicated himself mainly to the investigation of computer art. To wrap up, what is your view on the legacy of the Grupo Ruptura? The group’s unprecedented renewal became fundamental in unfolding important repertoires that today constitutes the vast, multifaceted and complex Brazilian contemporary art.